Since April 2015, the month in which I began to blog, I’ve written tens of thousands of words on these pages, a fact that pretty well blows my mind. I doubt if I churned out that much product during my high school and collegiate careers combined. Luckily I’ve enjoyed doing the writing, and plan to keep on truckin’. My father came to live with me and my wife Sandy in Philadelphia soon after his 90th birthday, in 1999. 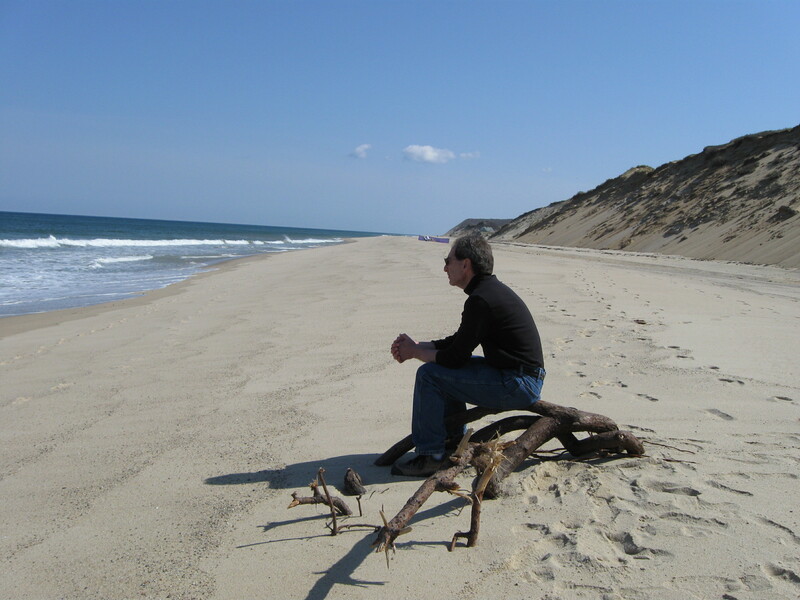 He had been living alone on Long Island, but health issues necessitated his relocation. Good doctoring in the Philadelphia suburbs improved his physical condition quickly, but there was no cure for the declining state of his kidneys. He became a dialysis patient one year after he moved in with us, and he remained on dialysis till his death in 2005 at age 96. My father was in pretty good shape until the final nine or so months of his life. He loved getting out of the house and joining Sandy and me and others at restaurants, concerts, museums, you name it. On this Father’s Day I’ll relate one incident that I look back on fondly. It was the day that he and I and my brother had a private viewing of a rarely-seen Van Gogh oil painting at the Philadelphia Museum Of Art. There are several known photographs of Vincent van Gogh, though they are not fully authenticated. This photo is believed to be from about 1886. Vincent van Gogh is one of my two favorite artists. The other is Paul Cézanne. I never can decide which of the two I like best. For wordsmanship, however, I go with Vincent. In spring 2001 I read all 800+ of his mesmerizing letters, in their English translation. My father got a kick from this. He told people that I was becoming a Van Gogh expert, which was hardly the case. But my semi-obsession with Van Gogh was rock solid, and it is here that the story really begins. One day in January 2002 I poked around some Van Gogh websites and discovered that the Philadelphia Museum Of Art, which Sandy and my father and I frequented, owned five Van Gogh oils. Yet, I had never seen more than four of them on display there. The painting that I wasn’t familiar with was Still Life With A Bouquet Of Daisies. Most experts believe that Vincent painted it in summer 1886, a few months after he moved to Paris to live with his brother Theo and to contemplate the new techniques and perspectives, most notably those of Impressionism, that had been invigorating the French art scene. Why wasn’t the painting on display? I needed to know. A few days later, from my desk at work, I dialed the museum and got connected to an assistant curator. I asked about the mystery painting. She told me that the museum did occasionally bring it from storage to the public galleries, but that it had been a long time since that had happened. We chatted a little and then I said thanks and was about to hang up. But before I could the curator asked “Would you like to see it?” Huh? Huh? I couldn’t believe my ears. Yes ma’am, I would. My father was about to turn 93, on January 19, 2002. A few days before that, to help our dad celebrate his birthday, my brother Richard planned to fly to Philadelphia from his California home. I explained this to the curator and asked her if my brother and father could come along with me (Sandy, chained to her job, wasn’t free to get mid-day time off from work). Sure, she said. Fairly stunned, I set the date for Friday January 18, a non-dialysis day. I knew that something special had just occurred. The momentous day arrived. We drove to the museum and were met in the west wing by the curator. She was a lively and lovely person and probably was getting as big a charge out of the situation as anyone. Down an elevator we all went to one level of the museum’s cavernous underbelly. We followed our hostess along a long corridor, walking past many locked rooms. At our consecrated storage area she unlocked the door and we entered. Perpendicular to one of the room’s sides were very large moveable display panels. All of them were in their retracted positions. The curator pulled out one of the panels, both sides of which were covered with paintings, maybe 20 per side. I noticed a Chagall on the side facing us. Can’t recall what else. Except of course for a work near the left edge on the top row. The Van Gogh. Still Life With A Bouquet Of Daisies. It was show time. The curator wheeled over a tall moveable step ladder. Richie and I went up first. What did I make of Vincent’s oil? 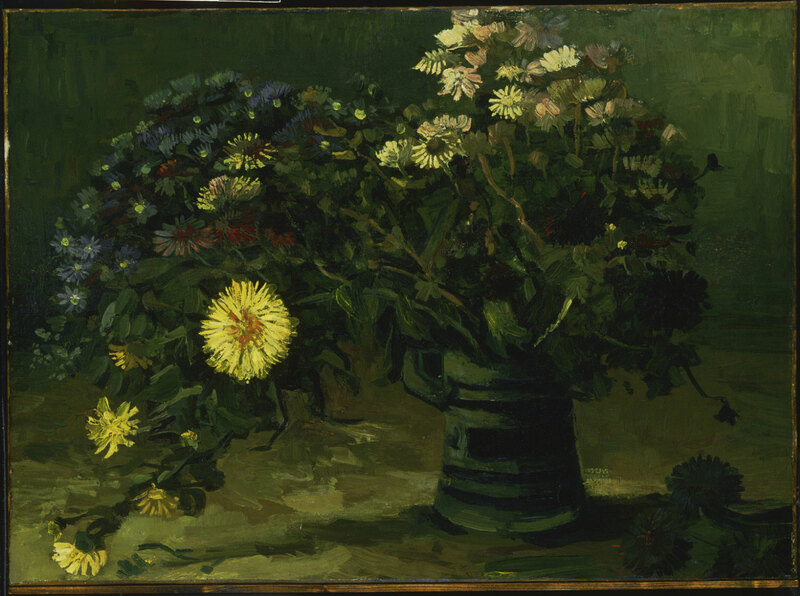 Well, Still Life With A Bouquet Of Daisies doesn’t have the brilliant color schemes that Vincent was developing in Paris. It is dark, with lots of deepened greens. Maybe that’s why the museum doesn’t bring it out of storage too often. But they should. With Vincent, there’s always something to admire. I took in his trademark broad brush strokes, the intense tangles of flower stems. The greens upon greens. Richie and I and our benefactor were excited and happy for my father when his turn came. My dad was excited and happy too, a muted gleeful smile on his face, his eyes on alert. I’m sure he knew how lucky he was to do what he was about to do. Holding the ladder rails carefully, up he climbed. Admirable mobility for a guy one day away from the big 93. He gazed at the painting for a good long spell, longer I think than my brother or I had. He spouted words of admiration. He was having a ball. Finally he came back down. Thank you, thank you, thank you we said to the wonderful curator. Over the following years, my father and brother and I talked about our museum visit many times among ourselves and with friends and relatives. Always with a grin. Always feeling a tingle. And so, I dedicate this Father’s Day essay to Hyman Scheinin, he whom I’m sure is the only nonagenarian ever to climb a step ladder to go eye to eye with Van Gogh. So, there the three of us were, sitting around a table inside a cozy tavern, chatting amiably about nothing in particular and knocking back a round of beers. Vincent van Gogh, Martin Scorsese and I. Respectively, a powerful and visionary visual artist, a commanding director of moving images, and a plebeian with, by definition, an awfully light résumé. What the heck was I doing at that table, you ask? And where, by the way, were the table and tavern? In my dreams. That’s the answer to question number two. As for the first query, I was seated with greats solely because we all had something in common: A lot of people did not know how to pronounce our surnames. 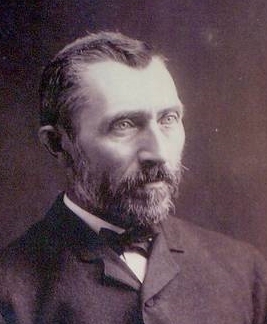 A purported photograph of Vincent van Gogh believed to be from about 1886. 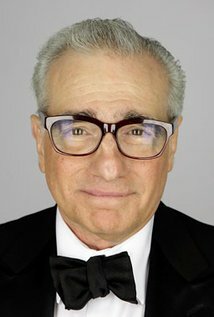 “Neil,” Marty said to me, “I’ve gotten used to it. But it sure would be nice if they’d get things straight. I mean, we’re talking about my name, for crying out loud.” I nodded understandingly. Scheinin. That’s my last name. A confusing array of letters. But with a simple two-syllable pronunciation: Shay-nin. To make things easy, maybe I’ll legally change the spelling to exactly that, hyphen and all. “Thanks, Neil,” Marty said. “Finally someone pronounced it right.” And I speedily hoisted my right hand to catch the high-five that he threw at me. “Neil, that’s darn well close enough,” he replied, clapping his hands. “That’s the nearest anyone outside of Holland has come in decades.” He smiled broadly as his eyes examined all the planes of my face. Was he toying with the idea of painting my portrait? The name situation settled, Vincent, Marty and I began to talk of deeper matters. The meaning of art, for instance, and its value to the human spirit. But almost immediately Vun-Khuhkh and Score-Seh-See left me in their wake. Little could I add to their understandings and suppositions. I was more than happy, though, to listen and hopefully to learn, and to toss in a lame comment now and then. I eventually shouted over Vincent’s and Marty’s lively conversation. “Waitress, three more Guinnesses please.” A few minutes later the dark brews arrived. We downed them greedily.